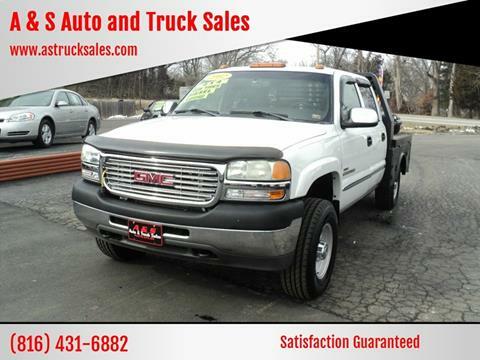 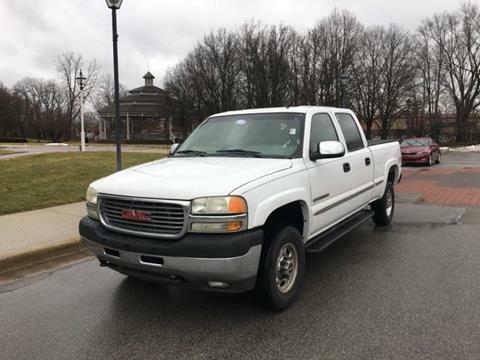 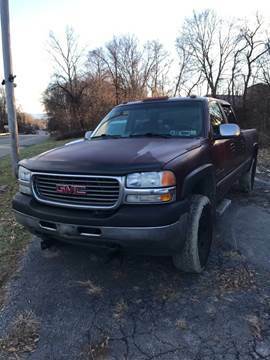 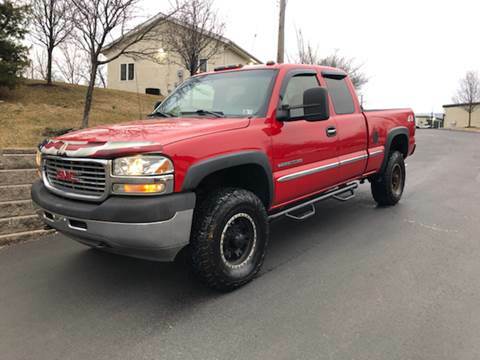 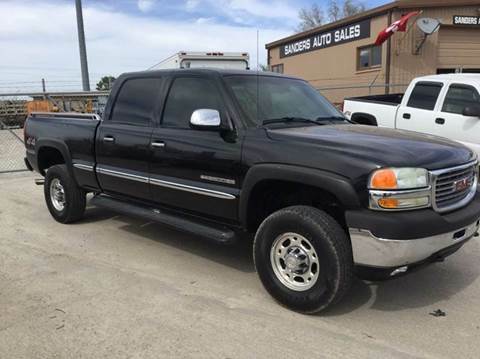 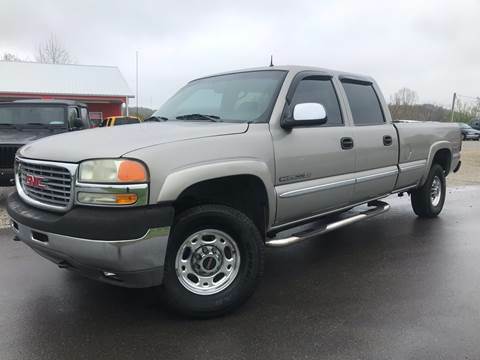 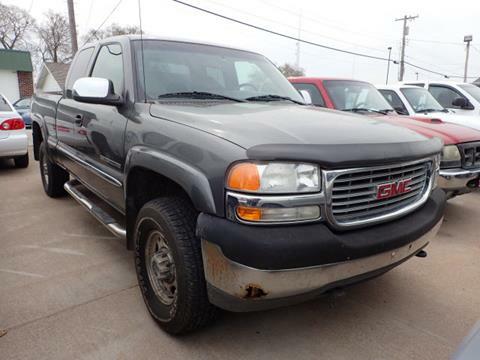 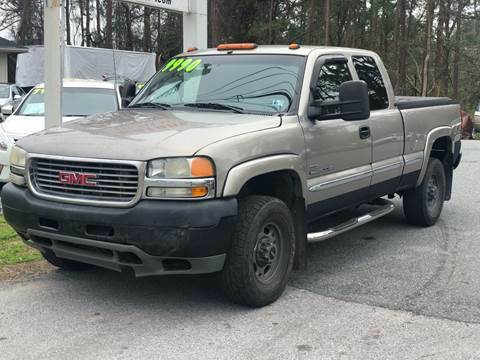 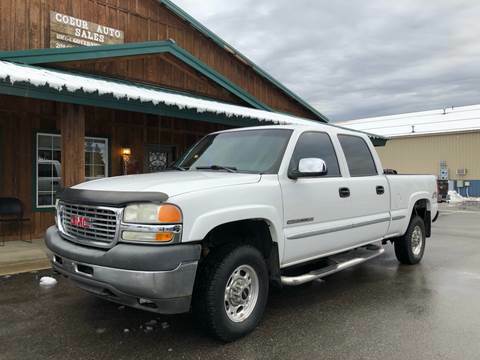 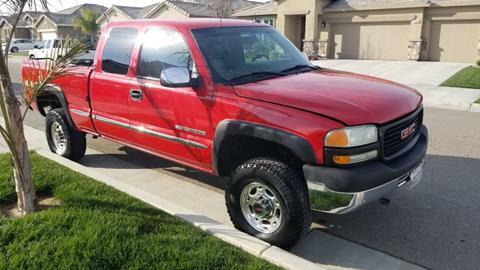 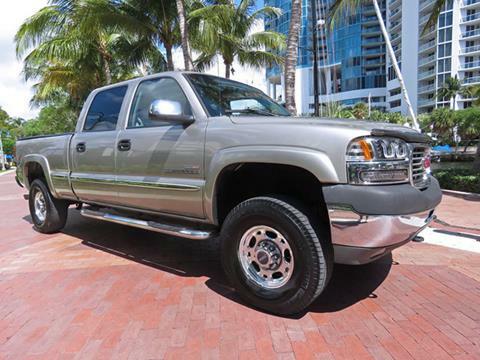 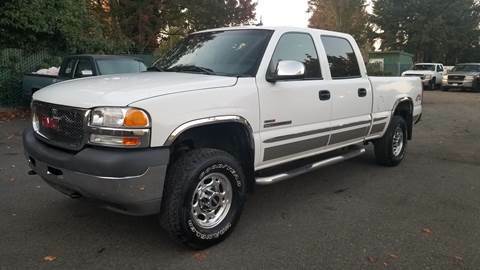 One owner, great condition AND just inspected, this well cared for Duramax will exceed your expectations. 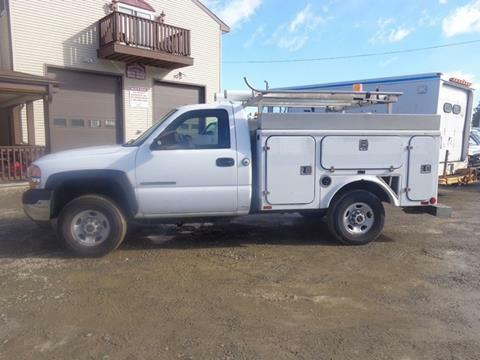 Tool boxes & ladder racks can be removed if you prefer! 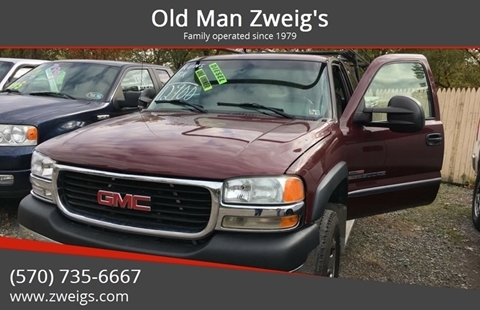 Dad’s retiring - come and get it.